First off, I am a big fan of dogs. To a lesser extent, I am a fan of Wes Anderson. I really liked his films like The Darjeeling Limited, Bottle Rocket and The Grand Budapest Hotel. I didn’t much care for The Royal Tenenbaums, The Life Aquatic or Moonrise Kingdom. 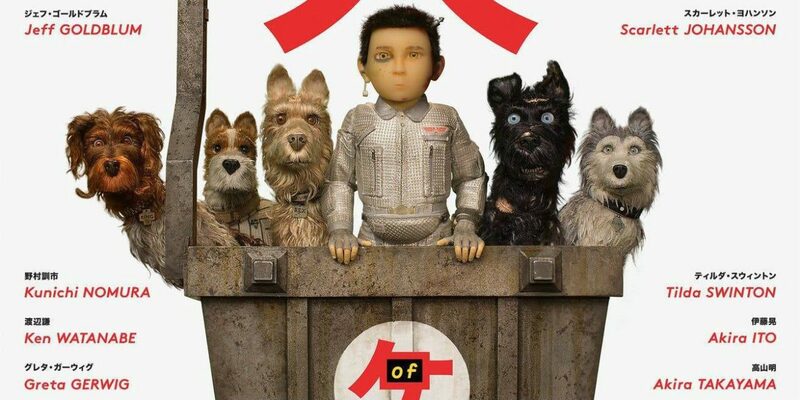 All that is to say that I was really expecting to like Isle of Dogs. The first thing you notice is the film is visually impressive (albeit a little gross at times.) Once you get over the visuals though and start paying attention to other aspects, it slips a bit. While I loved much about the film – the dogs, the story arc, the visuals, the character relationships, the cast. There are a few things that took me out of the story. The biggest distraction was Anderson’s quirkiness – what made some of his films memorable and endearing, just gets tiring. It is much like Aaron Sorkin‘s TV shows. Individually, they are fun, clever and the non-stop banter feels clever. When every one of his shows has that same voice, it feels much less clever. The term one trick pony comes to mind. Was this a bad film in any way? No. Was it one that I will ever watch again? Possible – again, because I like dogs so much. Did it live up to my hopes? Nope. The fastest 13.2 seconds on television comes to the web!